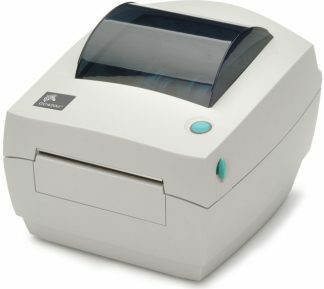 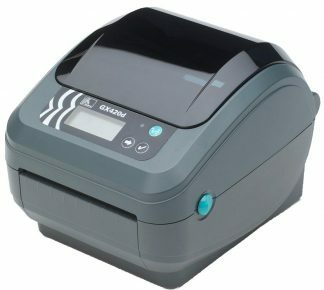 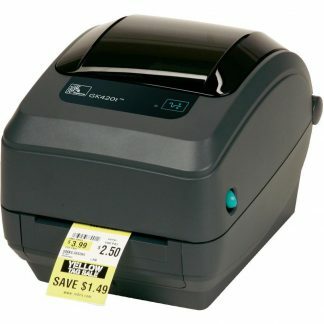 Desktop Label Printers. 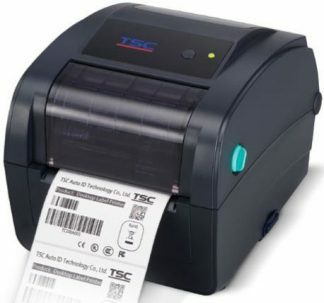 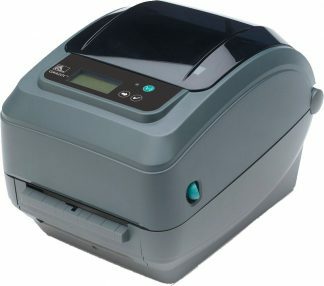 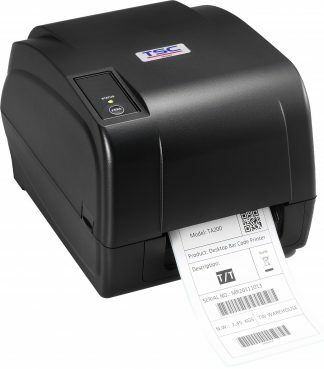 Great for SME’s who need to batch print up to approx 500 barcode labels in a session. 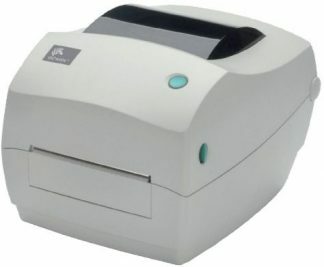 Also perfect for shipping label printing. 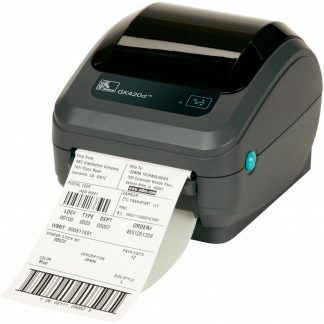 Just make sure to get the 4inch wide printers for shipping labels. 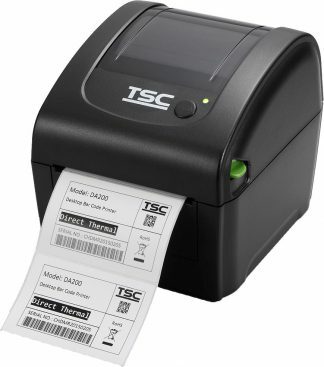 you’ll need the extra label space for sender and receiver information.